Whether you are unhappy with how your current dentures look, how they fit or how they stay in, we have options for you. With our onsite dental technician Christine, we are able to provide customised and natural looking dentures if you are looking for dentures which do not look like dentures. If you are unhappy about metal clasps showing, we have a solution for that as well. Don’t like the shape, size or colour of your existing dentures, we can solve that as well. 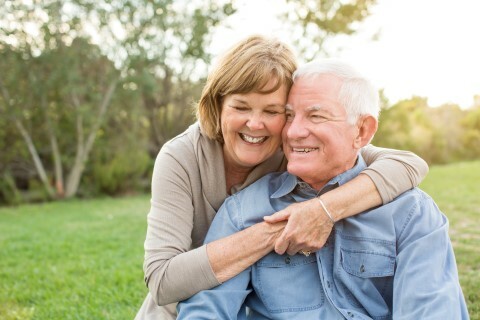 If you have loose, dropping or floating dentures which affect how you eat or speak, we can deliver properly fitting dentures which are meant to fit. If that is not possible, we also offer dental implants to help support your dentures and prevent them from moving or falling out. Don’t like dentures? We have options to get rid of them once and for all. Our onsite laboratory also means that we can provide a number of denture repairs on the same day so that you are not without your teeth for long. If you have a denture problem, we have things covered. Just contact our friendly and expert staff today.